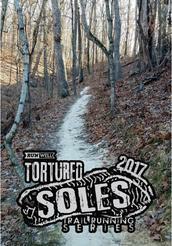 Join us for 2018 Tortured Soles trail running series brought to you by Runwell, your favorite running store! Run or walk at least 4 miles at each of these events and EARN a custom made Tortured Soles plaque, plus a change to WIN cool prizes!! 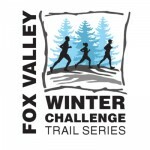 These are self supported trail runs. Carry your own water/food. Bring community food to share or post run.